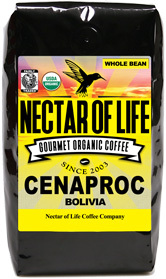 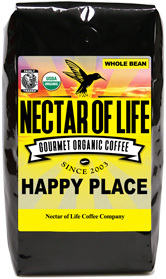 Costa Rica - Very Dark Roasted Organic Fair Trade Coffee from Costa Rica. 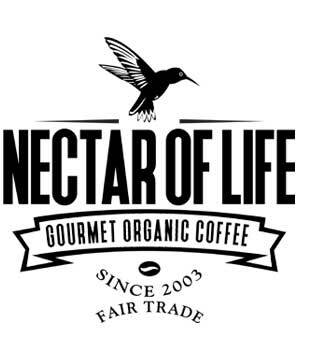 Organic Fair Trade Costa Rican Coffee. Roaster's Notes: A brilliant coffee with notes of chocolate and spices. This exquisite coffee from Costa Rica was shade grown high in the mountains (4500+ ft) and is Strictly Hard Bean (SHB). This coffee is 100% Arabica, Fair Trade and organic certified. 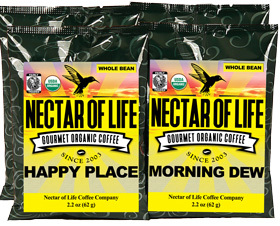 This coffee is 17+ in screen size and is roasted to a deep Italian Roast. It is a very aromatic coffee with good acidity. On the palate it is full bodied with hints of wild berries and finishes with smokey-chocolate and spice. 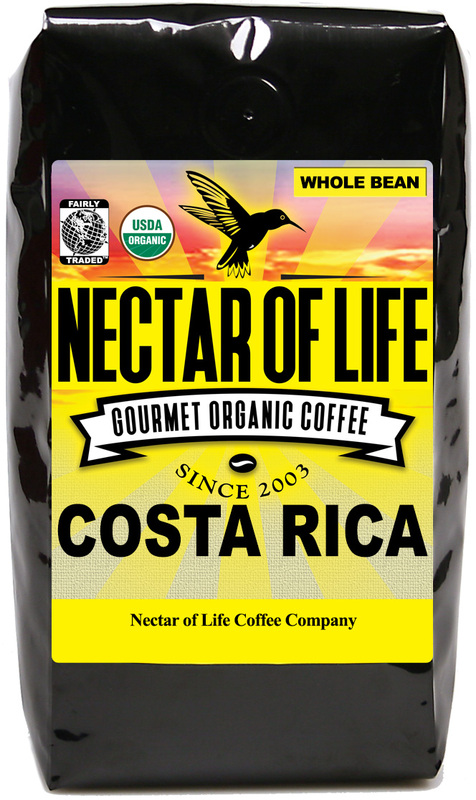 Costa Rica coffee doesn't get much better than this.